Observed every February in the United States, Canada, and the United Kingdom, Black History Month is powerful… meaningful… and an eye-opening time of year. 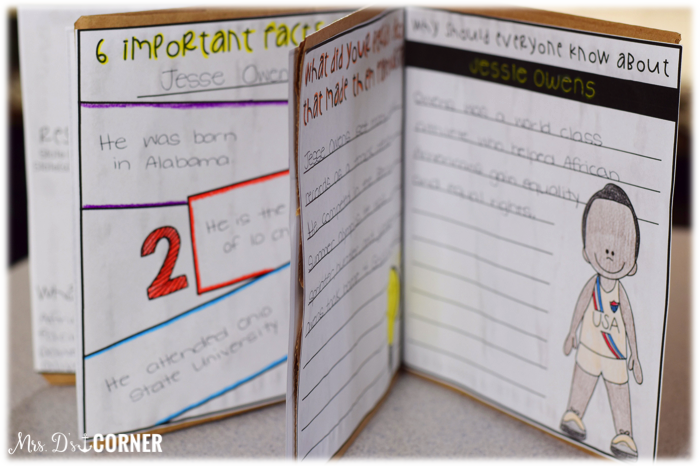 Who are these important African Americans we see pictures of, what did they do, and why are they so important for our students to learn about? 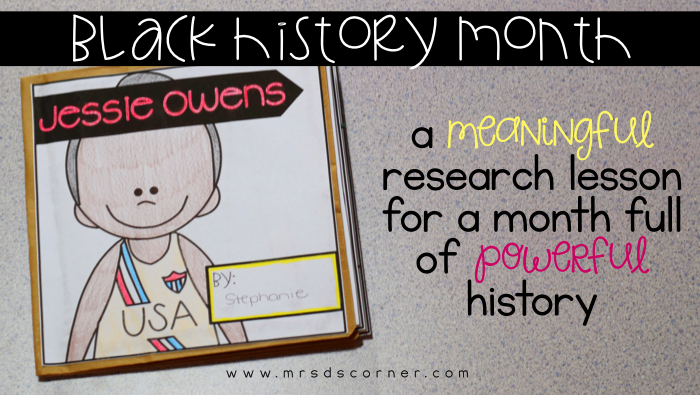 Celebrate the month by researching and learning about the journey of many important African American individuals who have helped shape history. 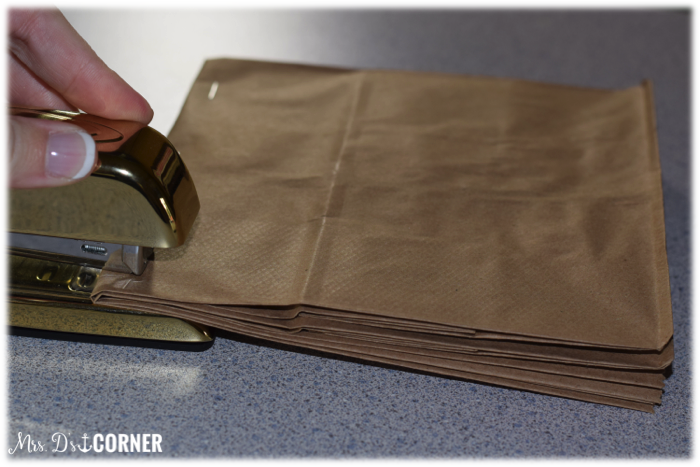 Let’s start with this… have you ever made a paper bag booklet with your students? Or used it as a craft to conduct research? It makes research for your students fun and engaging, and is manageable for any teacher to implement. 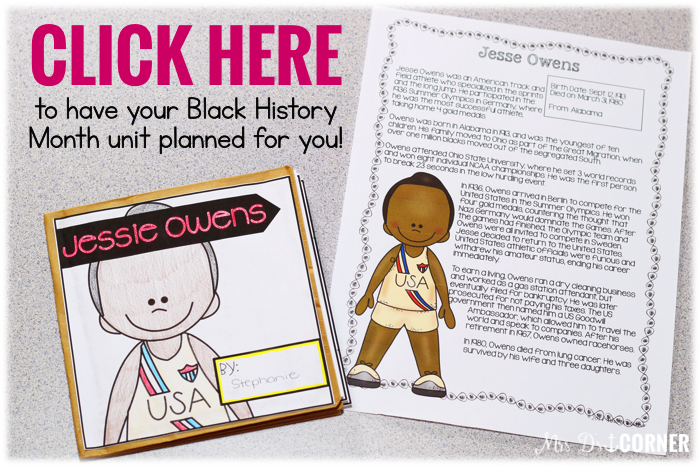 Assign each of your students an influential African American, or allow students to choose from the given research biographies provided. I recommend having students conduct research first before assembling the paper bag booklet. Print each booklet page (a total of 8 pages per student). 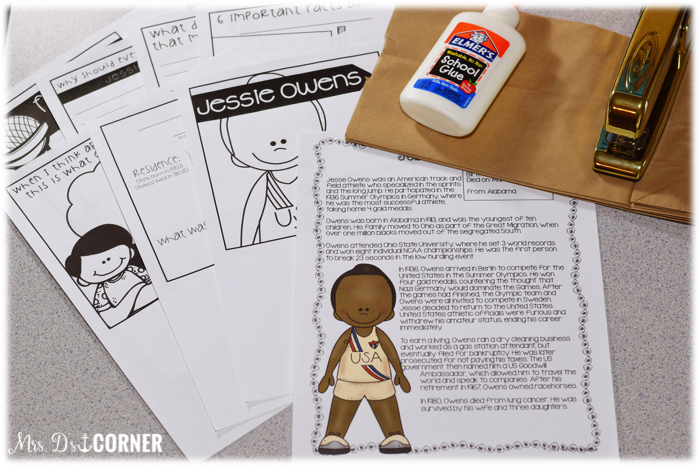 Students will use the biographies provided to conduct research and fill out the booklet pages. 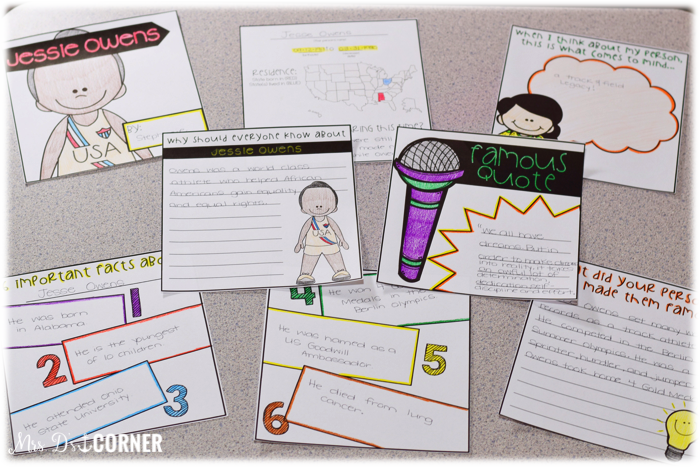 Students can utilize BYOD or classroom technology to find a famous quote said by the person they are researching. When students have finished conducting research, have them cut out the pages and put them in order. 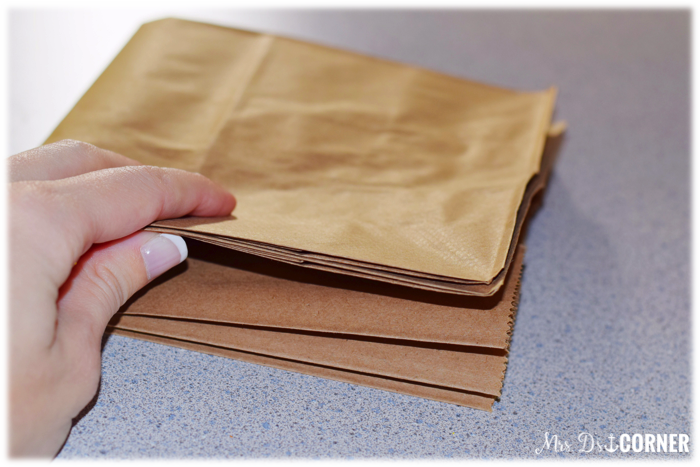 Each student then needs 2 paper lunch bags. Put one bag on top of the other, and then fold the two bags in half. 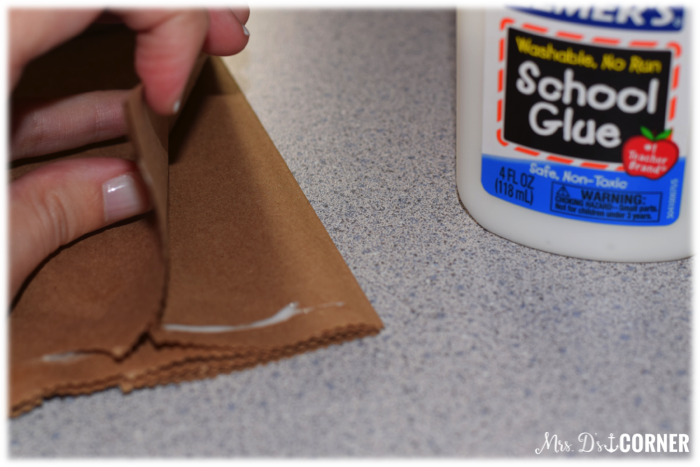 Staple the folded crease to create a binding. You will notice that the “top” of the bags needs some attention. And by attention, I mean glue. Liquid glue works best, but stick glue works well too. 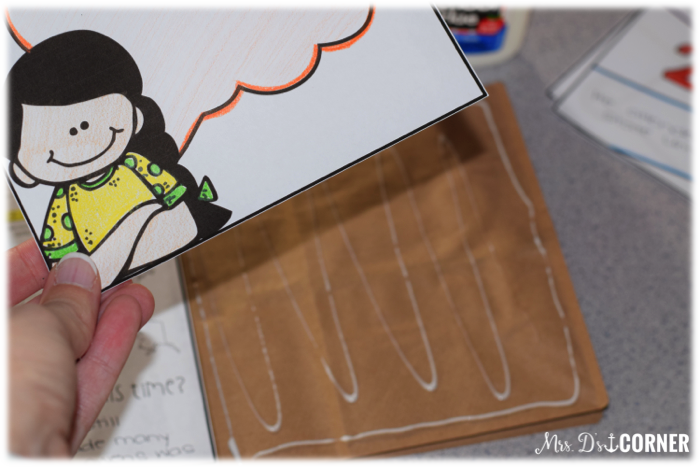 Have students glue the openings closed and then they are ready to glue the research pages into the booklet. 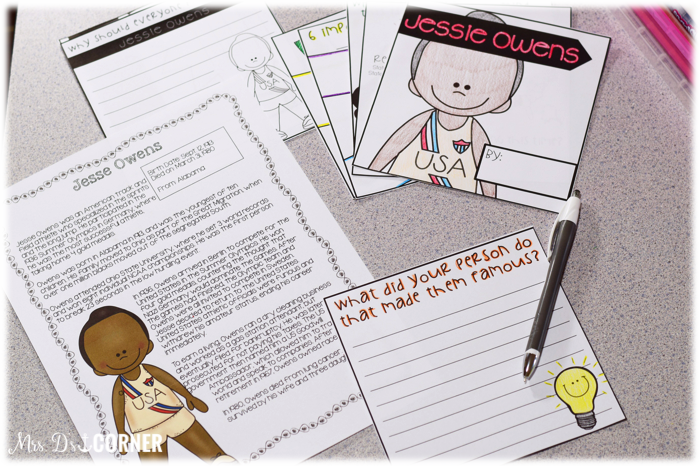 Once finished, your students will have a research booklet full of important information on a powerful man or woman who helped shape history. Found this on Pinterest. 🙂 Awesome idea! This is exactly what I needed for my class.